Barry Silber is the author of a show called And A World To Carry On about the great songwriter and performer Laura Nyro. The show tells some of Nyro’s life story. Barry and Baruch discuss the show, Nyro’s life and music, and we will hear some of Laura Nyro’s music, as well as some music from the show. 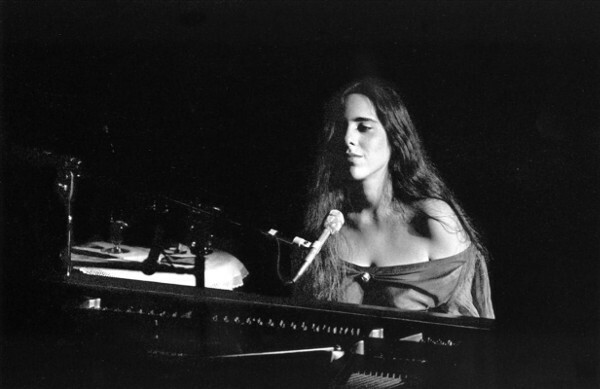 If you know and love Laura’s music you’ll enjoy this, and if you are new to Laura Nyro, you will love her!